The sheer amount of stray and homeless dogs is staggering. In an ideal world, every dog would have a home. Sadly, this is not so. Fortunately, there are good people doing what they can to help these dogs. There are animal activists, rescue groups, and volunteers. Every day they are helping to get dogs off the street and into homes. 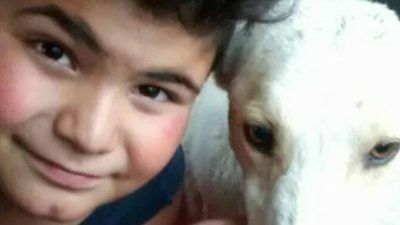 A 9 year old boy from Argentina found a stray dog in the street and noticed it was injured. 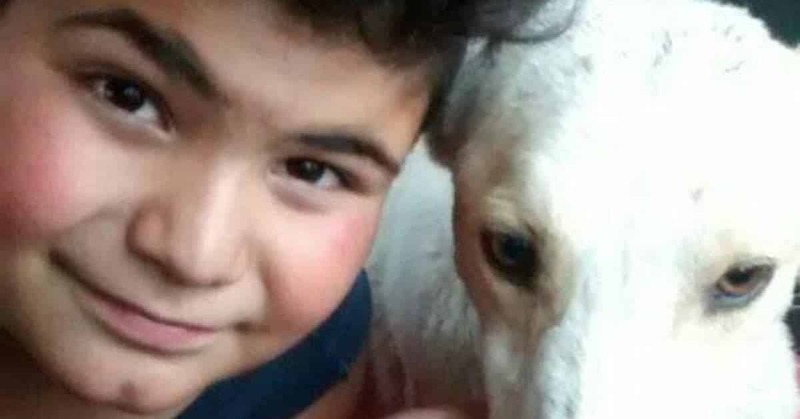 This boy is compassionate, and wanted to do what he could to help the dog. Mauco Abeiro took the dog in and named him Rocko. The homeless pup had an injury to his leg. After a bath and meal, Mauco gave Rocko lots of love. But Rocko still needed medical care. That’s when he decided to sell his skateboard to help. Mauco used his mom’s Facebook to post an ad for his skateboard, explaining it was for his dog. Even though no one wanted to buy the skateboard, it garnered a lot of attention. One woman offered to pay for all the vet bills for the dog. Please share this story on Facebook to show that there is still kindness in the world.